Evolve Housing Chairman Paul Howlett regrets to announce that Andrea Galloway will be stepping down from her role as Managing Director and CEO within the next few months. Ms Galloway, who has been CEO at the award-winning community housing provider since 2011, informed staff and the Board of her oncoming resignation on 23 November 2018, sharing her desire to focus her career on non-executive director positions. She will be continuing to lead Evolve Housing while the Board searches for a new CEO. Mr Howlett said that while he was saddened by the news of Ms Galloway’s resignation, he is thankful for the passion and time she has invested in Evolve Housing, and excited for her future. 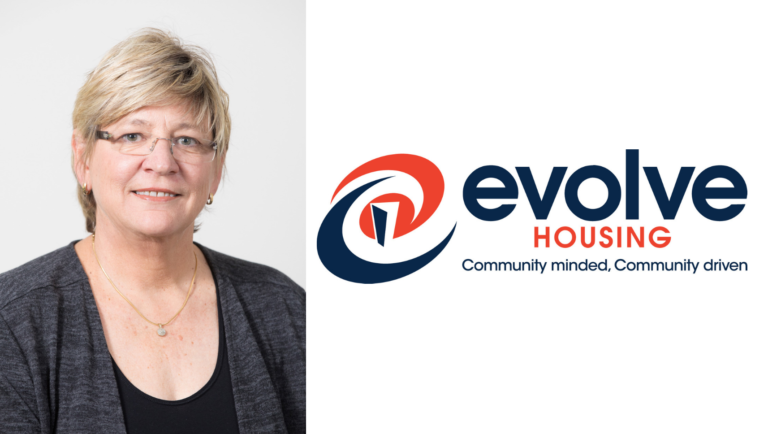 “Since 2011, Andrea has played a critical role in the development and the extraordinary success of Evolve as we have grown to become one of the leading Community Housing Providers in Australia,” he said. “I cannot thank Andrea enough for the dedication, passion, enthusiasm and motivation that she has given in making Evolve so exceedingly successful over the past seven years. A search will now begin to find a suitable CEO to build upon Ms Galloway’s achievements and lead Evolve Housing through another era of growth and success. 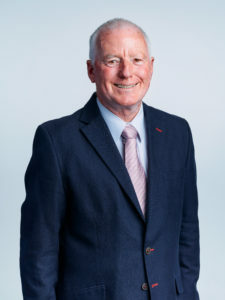 “During this transition period, it is our priority to find the best individual to lead our innovative and well-respected organisation,” Mr Howlett said. Reflecting on her time at Evolve Housing, Ms Galloway said that she was proud of the impact that the organisation has had on Australians in need. “I have thoroughly enjoyed leading Evolve through one of the most challenging periods for the sector and especially enjoyed helping those in housing stress,” she said. “I have particularly appreciated the passion and heart-felt dedication of Evolve staff in assisting those in need and their families, to the very best of our ability. “I am also extremely grateful for the unwavering support of our Chair and fellow Board members, and would like to thank all the partners who we have collaborated with. “Together, we have provided innovative housing solutions to more than 7,000 people in need and helped them on their journey to greater independence, and I will always be incredibly proud of the work we have achieved at Evolve”. Ms Galloway’s official resignation date will be confirmed shortly, dependent upon the progress in finding a new CEO.